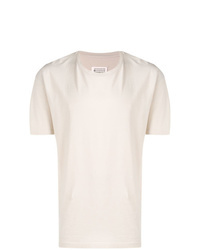 Sunspel Crew Neck T Shirt £45 Free UK Shipping! 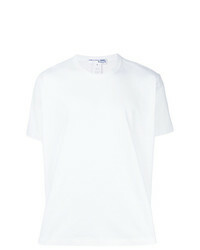 James Perse Crew Neck T Shirt £45 Free UK Shipping! 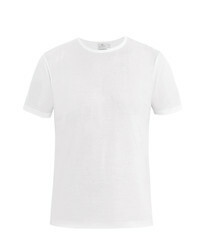 Hanro Giza Crew Neck T Shirt £35 Free UK Shipping! 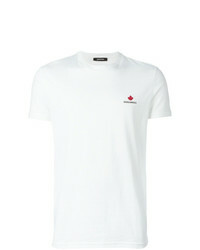 Prada Logo Piqu T Shirt £249 Free UK Shipping! 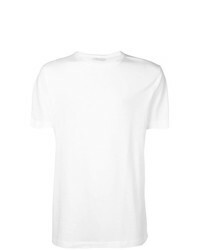 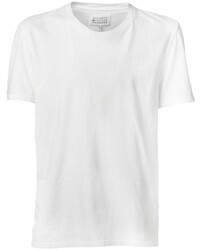 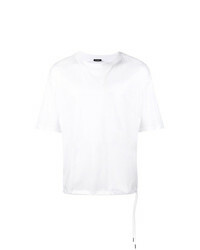 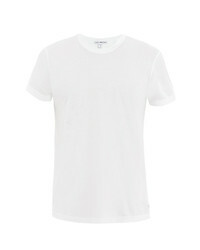 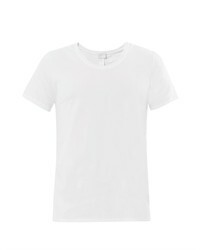 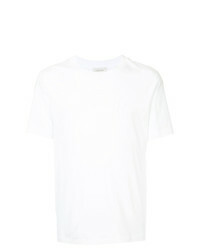 Maison Margiela Basic T Shirt £129 Free UK Shipping! 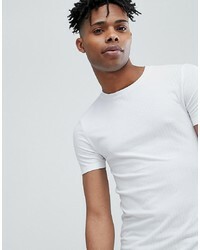 Comme Des Garçon... Flared Short Sleeve Top £114 Free UK Shipping!